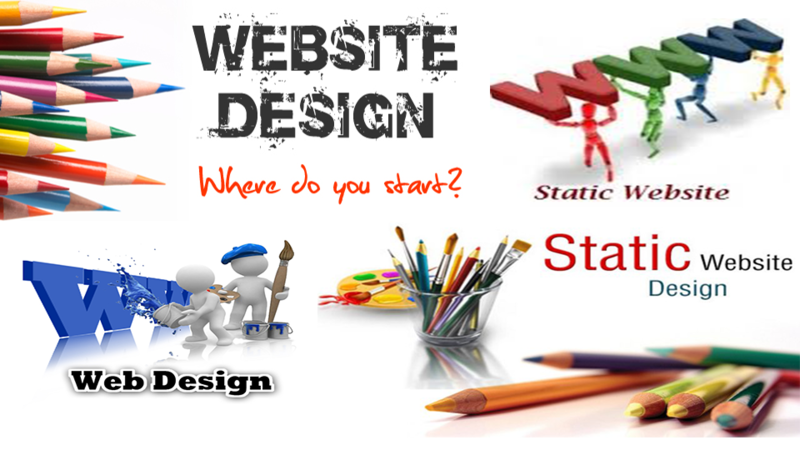 Static website design is meant by the one that is not changed. 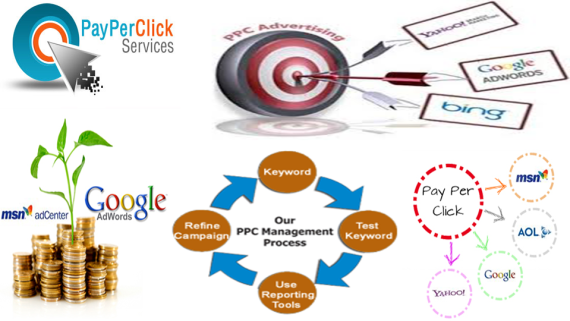 Static Website Design delivers information without any rings and whistles. 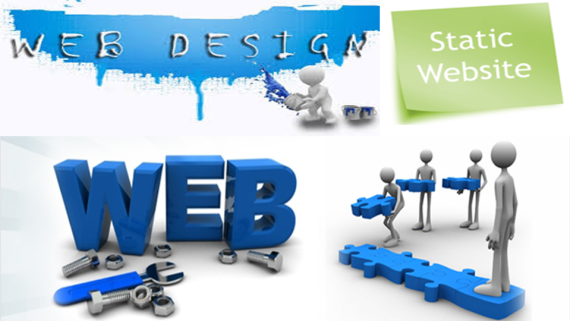 Static website design is easy to develop, reasonable to host and cheap to develop. 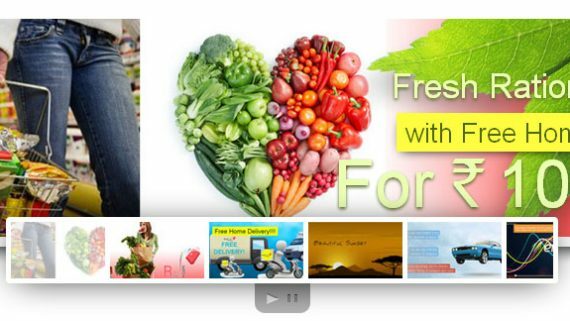 They provide information in HTML or Hyper Text Markup Language and information written in it cannot be changed except change can be done only after a change in the source page. 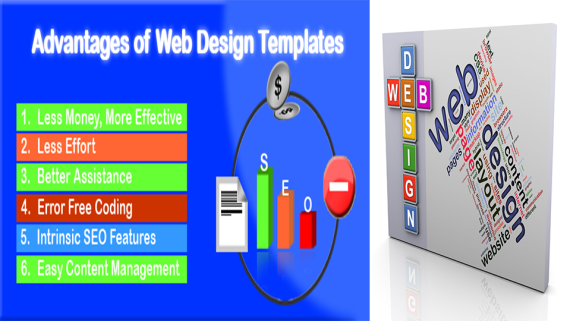 Static Website Design can be in the form of a company’s information about the products and services or any information about any individual. Because of reasonable rate, easy in development and it requires much of less script Static Website are in huge demand as they are used for communicating exact information in a given time period. At KIPL, we create a professional Static Website according to the client’s requirements. Our trained professionals offers Web design Services, PHP Web Development, WordPress, Joomla, Drupal development, offshore Web design , eCommerce web design, Custom Web design etc.